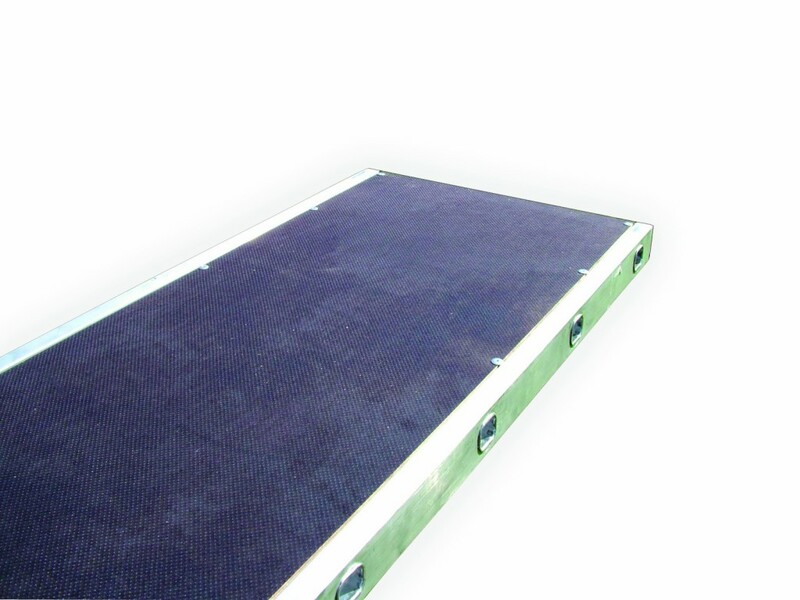 In widths of 450mm and 650mm Staging Boards are designed to span between Bandstands and Towers. Do you require a handrail system? Just click the button below. Do you require Bandstands? Just Click the button below.